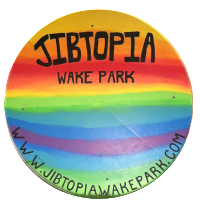 Activities at Jibtopia Wake Park: Check It Out! Motocross is one of the most popular types of racing sports. In addition to competition, dirt bikes are used in every day riding situations and outdoor recreation. Dirt bikes have been around since the late 19th century, and continue to evolve with technological advances. Jibtopia is proud to offer over 12 miles of well groomed trails for you to tear up, and any kind of all-terrain vehicle is welcome! We have several areas throughout the trails that are wide enough for two machines to ride side by side, and several areas wide enough for only one machine. Planning a trip around the time it’s supposed to rain? Be prepared to get muddy! We’ve got plenty of mud holes, bridges, and creeks for you to enjoy. 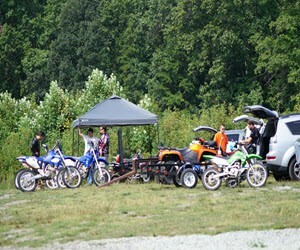 If you’re a beginner or intermediate ATV or Dirt Bike Rider, our trails are fun for the whole family! There’s also plenty of room for your trailers too. Activities that are exciting and relaxing, that’s exactly what you need to help you get away from the stress of everyday life. At Jibtopia Wake Park we’re proud to offer you loads of awesome outdoor activities that are sure to be exactly what you’re looking for. Jibtopia is the best location for miles around to enjoy the great outdoors in so many different ways, the whole family is sure to have a blast. Since 2013, thousands of people have come from all over the world to experience all that we have to offer. Some of our most popular activities are cable wakeboarding for total beginners, wakeboarding features to help you improve your skills, dirt bike and atv trails, horseback riding, cabin rentals & camping, sand volleyball, summer clinics, hiking, running, eating at the waterfront Jibtopia Bar and Grill and so much more. We’re always available to answer any questions you may have, or give you additional information, just reach out to us by clicking the contact us tab. 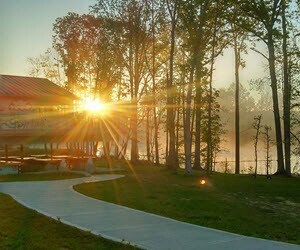 If you’re interested in booking any activities or rental equipment, making any camping reservations or even learning more about our rates, click here.